For the past 3 years I have been covering the yearly sales team conference for Cadbury/Mondalez. This shoot involves capturing their awards dinner and group activities throughout the conference. 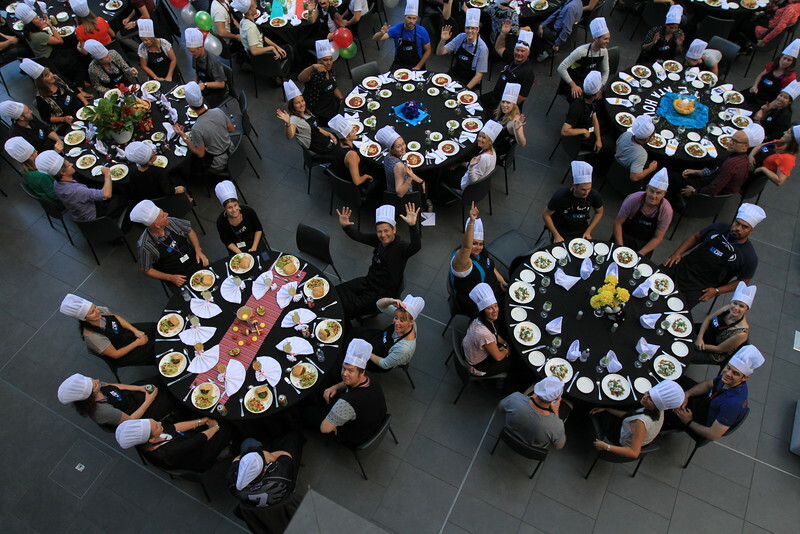 This year it was based in Hamilton out of the Novatel Hotel with the awards dinner at the Rowing Club conference rooms and the group activity was a cooking challenge. It was a great event again this year put on by S2N Events.